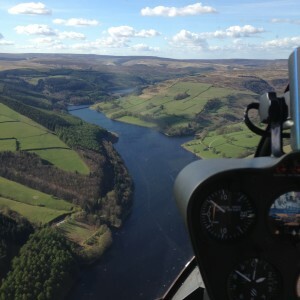 This flight, lasting a minimum of 75 minutes in the Helicopter, will take you through some of the most spectacular scenery Yorkshire has to offer. 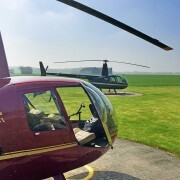 You will take off from our convenient base of Sherburn airfield near York and Selby and Route Eastbound to the Humber Estuary with views of the Humber Bridge. 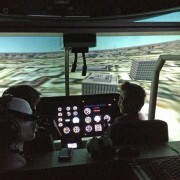 You will then turn towards Hornsea and track the Coastline upto the Seaside town of Bridlington taking in Flamborough Head before flying alongside the Towering Bempton Cliffs. 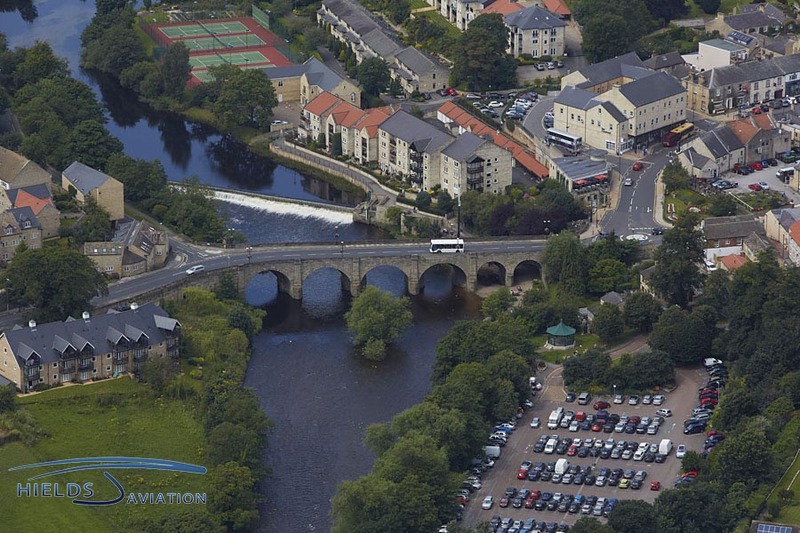 Continuing North you will pass Filey and Scarborough before reaching The quaint Robin Hoods Bay and Medieval Whitby. 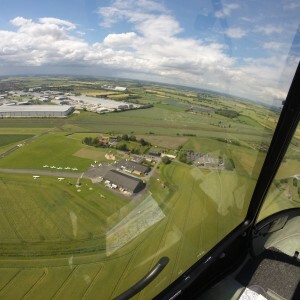 The contrasting leg back to Sherburn will take you over the remote and spectacular North York Moors, passing overhead the Cathedral city of York before returning to land at our base. 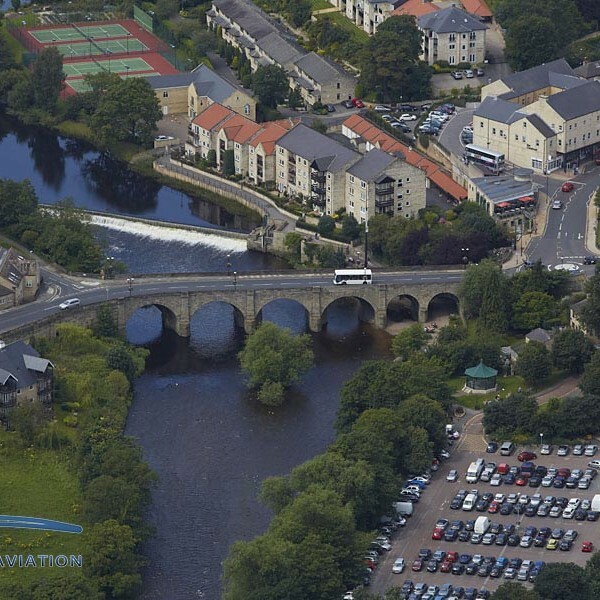 This is a wonderful way to experience both the North Yorkshire coastline and the North Yorkshire Moors National Park all in one exciting flight.